A fresh and electric production of America's Favorite Love Story, from the people who brought you LES MISÉRABLES and FIDDLER ON THE ROOF. This enduring classic is filled with great songs like Tonight, Somewhere, When You're A Jet, America and Maria. Youth, ages 5 – 17 & Active Military (with ID) are HALF PRICE. >> For tickets and more info click here! Lamb's Players Theatre has created an intimate, visceral staging of the Broadway classic. "The set has something I don’t think I’ve seen before: Patrick Marion’s nine-person band’s on two levels, stage right, and provides strong support. 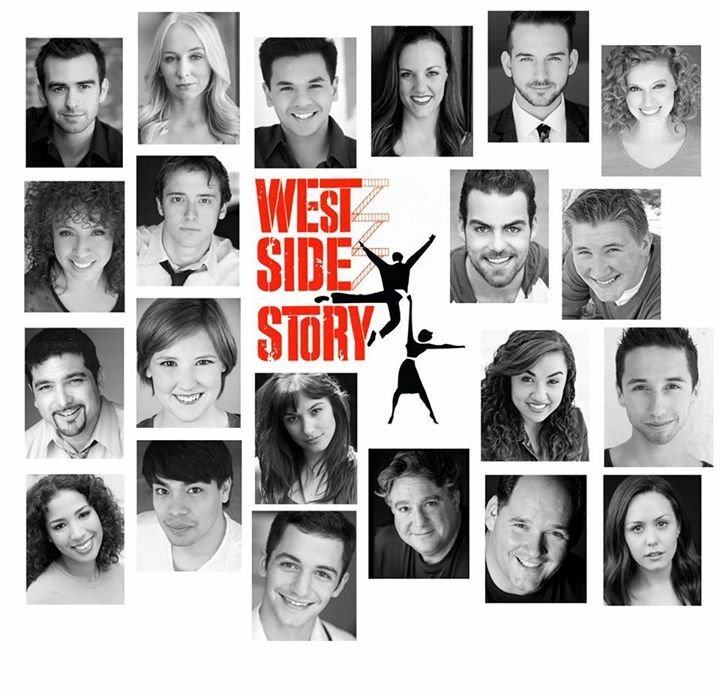 THEATER REVIEW: "West Side Story"
"Outstanding in the cast are Alves as Anita – a real spitfire, who has played the show on tour. She has great lung power, loads of attitude and is a fine dancer, just right for Anita. Daniel Kermidas (a recent transplant from New York) gets a real star turn as Action. He, too, has played “West Side Story” on tour. His moves and mugging on the winning “Gee, Officer Krupke” practically steal the show. And the boy can dance!